The Expenditure Plan Advisory Committee was formed in June 2017 as an advisory committee to the TAM Board of Commissioners. The committee is comprised of volunteers representing diverse stakeholder groups in Marin County. 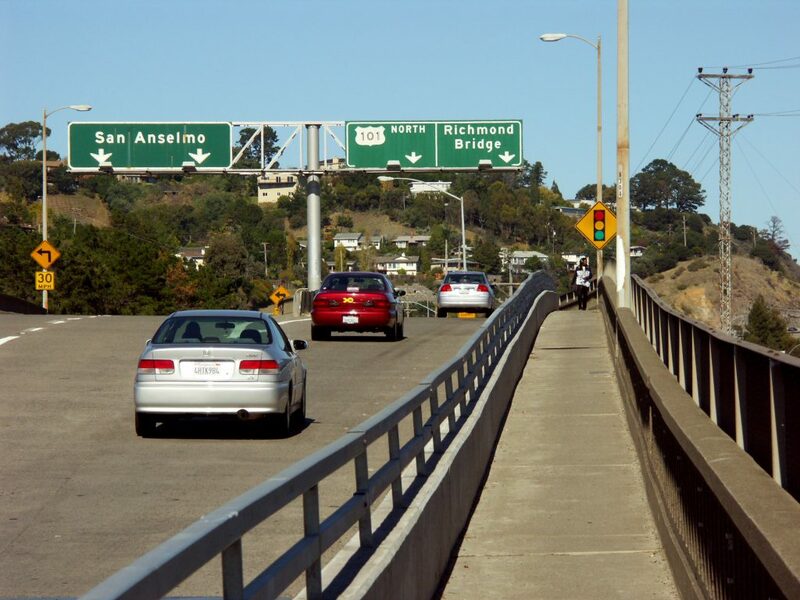 The goal of this committee is to develop a draft expenditure plan defining the transportation projects and programs in a future sales tax measure to be considered by Marin County voters. The committee will consider both an extension of the current ½-cent tax and an extension with augmentation for a total of ¾-cent. The committee is expected to meet regularly through November 2017. Initial meetings were established on the 3rd Monday of the month from 6:00 – 8:00 p.m. The Committee participates in an open and transparent process and all meetings are open to the public. For specific meeting dates, check the TAM Calendar.